I had the pleasure of attending CES 2019 in Las Vegas last week and saw some amazing things. From bikes to bots and dealers to drones to robots and demos galore, this year’s show was all about securing consumer interest and sales. 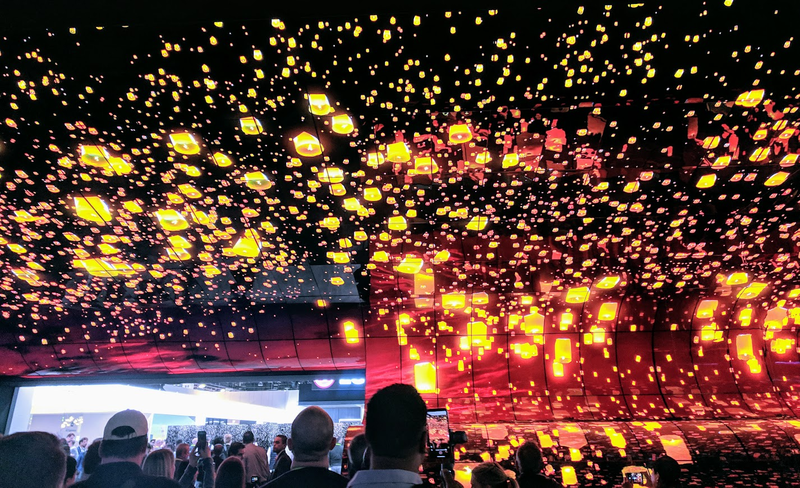 If the CES 2019 crowds were looking for exciting things to film and post from the exhibition floor, they certainly had plenty of options to choose from. 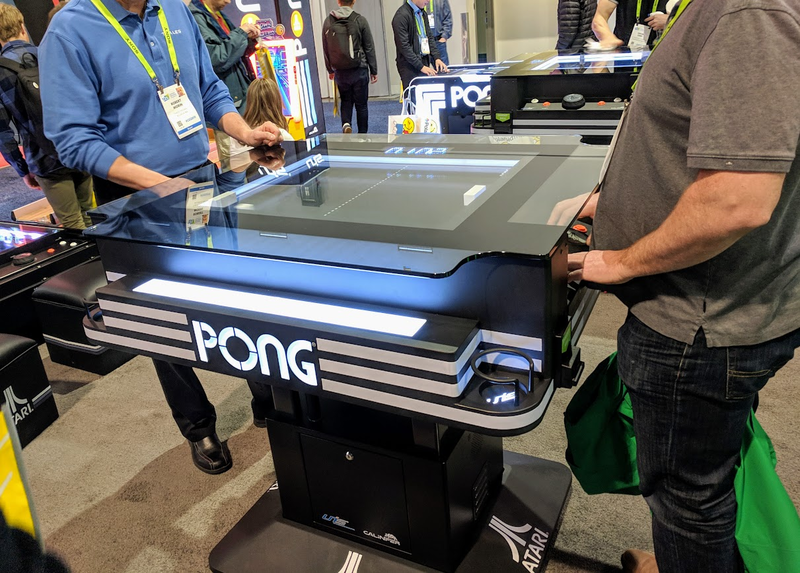 While an 8-foot-tall ping-pong-playing robot is certainly eye-catching, it’s not necessarily a “must have” – unless you’re an extreme ping-pong enthusiast. However, people love to play games, and this proved successful in building a big crowd of visitors and hopeful players around the Omron booth, with most filming the action on their mobiles. It was a great way of showcasing the adaptive nature of Omron’s technology (whose technology is designed to solve social issues) while drawing in visitors and keeping them engaged. Other exhibitors using interactive games to attract visitors included Atari, which offered many standing / sitting stations of the vintage videogame Pong in its booth. 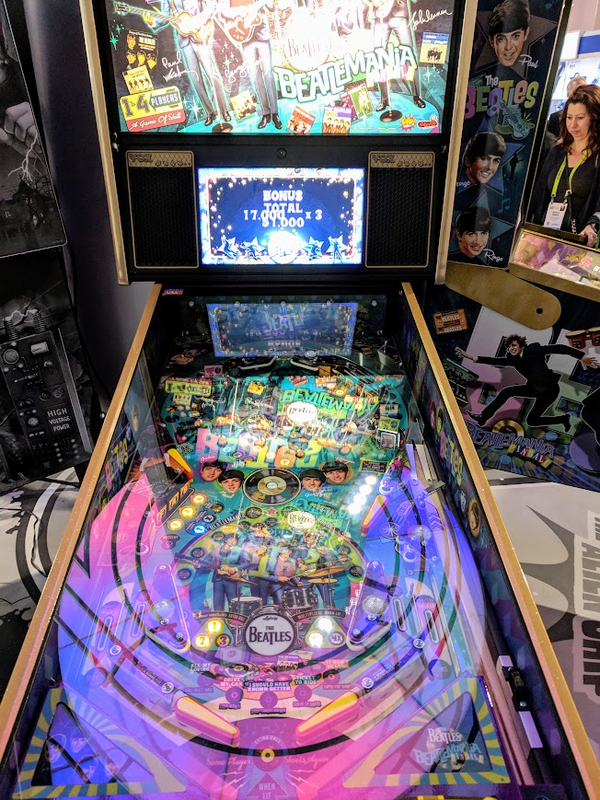 Attendees also lined up at Stern Pinball’s booth to play classic Beatles and Munster pinball. The foot traffic at both of these stands was impressive and consistent throughout the show as visitors harkened back to their childhood and tried to achieve the highest score. When exhibiting at a large show, the temptation to go over the top with a product demo can be strong. 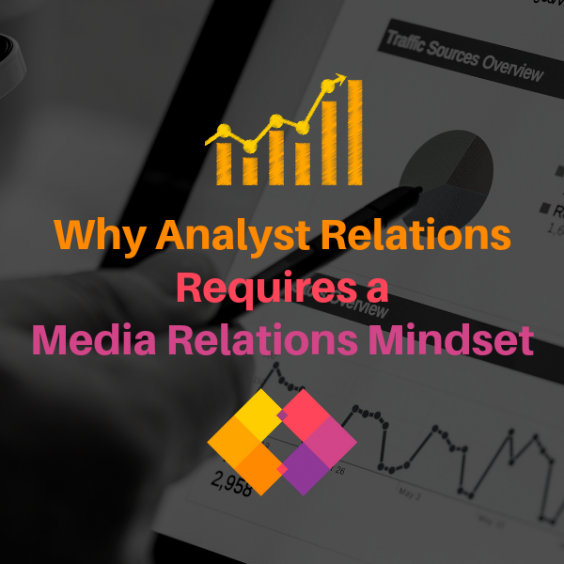 But before committing to an extravagant display, it’s important to make sure it ties back to your product and its messaging. At Sharp’s booth, passersby slowed down to watch as an artist created a large painting of butterflies. 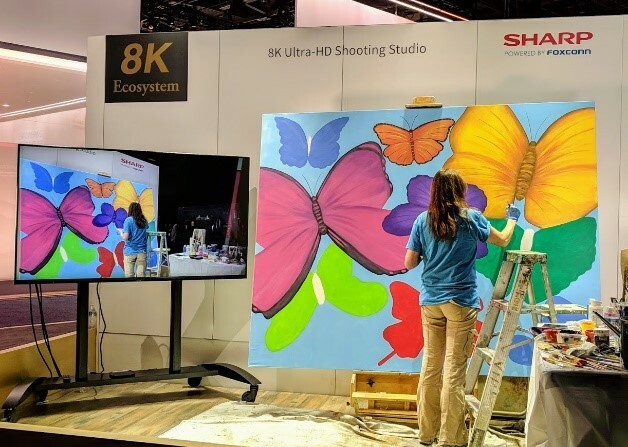 This painting was broadcast simultaneously on the company’s 8K Micro Four Thirds camera prototype in real-time, promoting the sharpness of the camera’s interpretation of the painting’s images and colors. This demo encouraged visitors to slow down and really look at what was being created before them and compare this to what they saw being projected, tying in perfectly to highlight the camera’s features. Or how about a mermaid in the desert? Why not?! 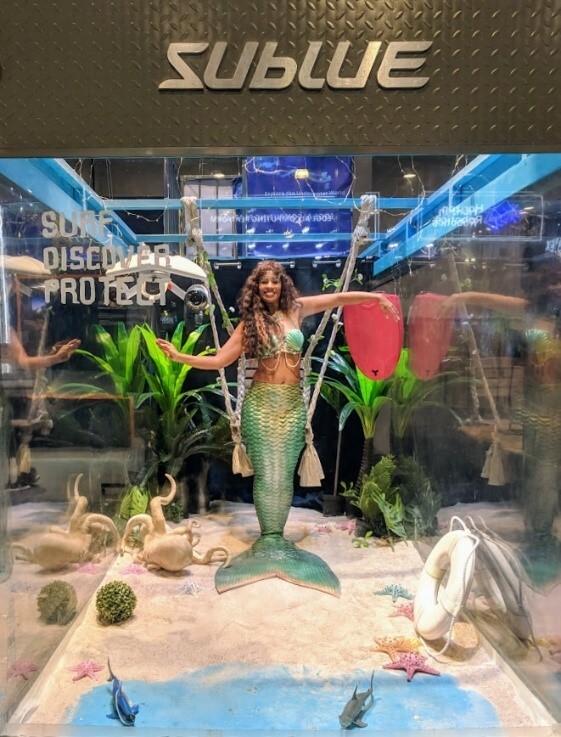 Underwater technology and lifestyle brand, Sublue’s booth featured a live mermaid who beckoned visitors in. By employing whimsy and fantasy, the company was able to promote its mission and share the technology’s role in underwater discovery, while drawing in visitors who may otherwise have walked past. The mermaid caught visitors’ eyes with a smile and a wave, providing a fun way of differentiating the company from other vendors in the same space. 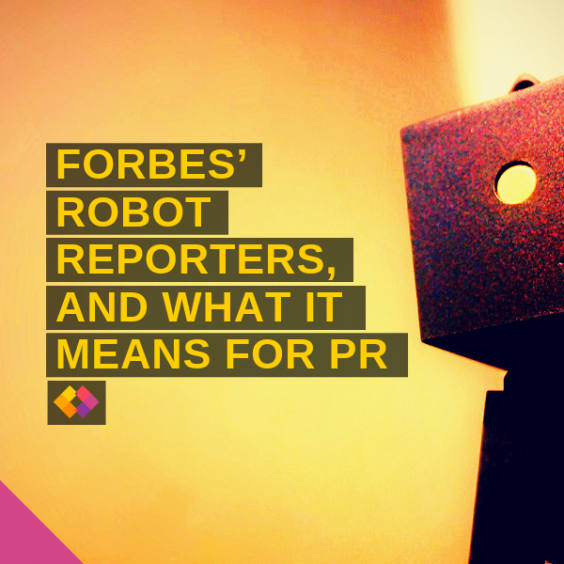 When you’re trying to draw attention to your company, visuals are EVERYTHING. For the larger brands in attendance, they spared no expense in making their names and products known to conference attendees. 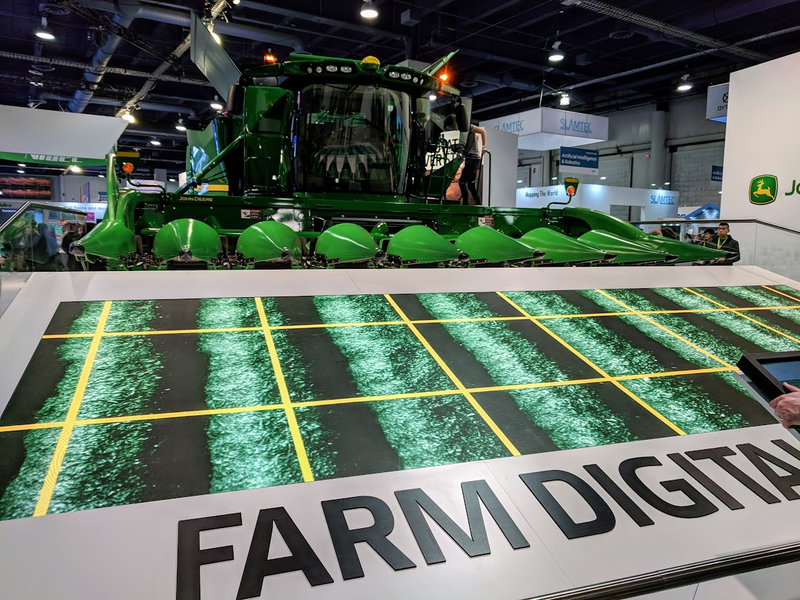 Sony and agricultural equipment provider, John Deere led the charge in making their presence hard to miss. 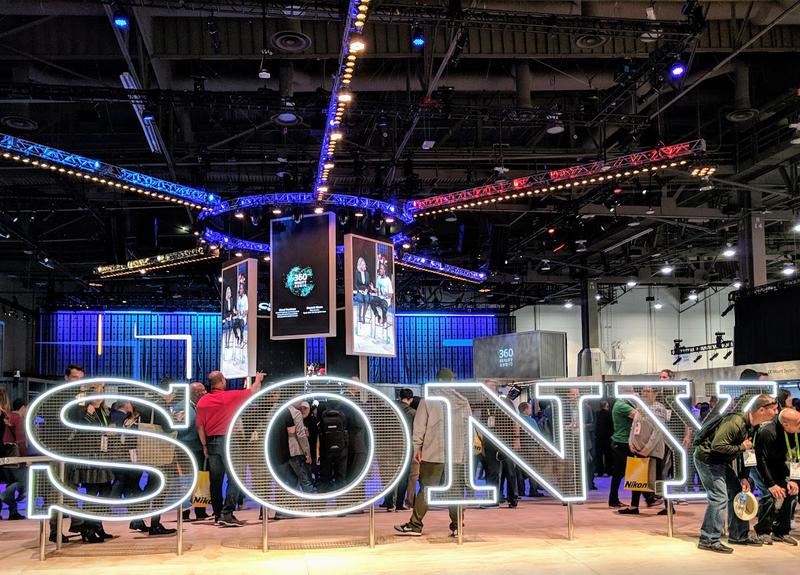 Sony’s CES 2019 booth featured a large scale, lit up company logo that drew many visitors in for a selfie. John Deere’s enormous connected combine harvester dwarfed many of the booths around them, while creating plenty of photo opportunities for visitors and media. Meanwhile at LG, curved OLED screens spanning 65 feet wide and 20 feet high stopped visitors in their tracks as nature videos and color variations flowed across the 260 screens virtually surrounding them. By making their presence hard to miss, these B2C brands created plenty of opportunity for visitors to snap and share photos on their social channels – helping to spread the word about the companies and their offerings. 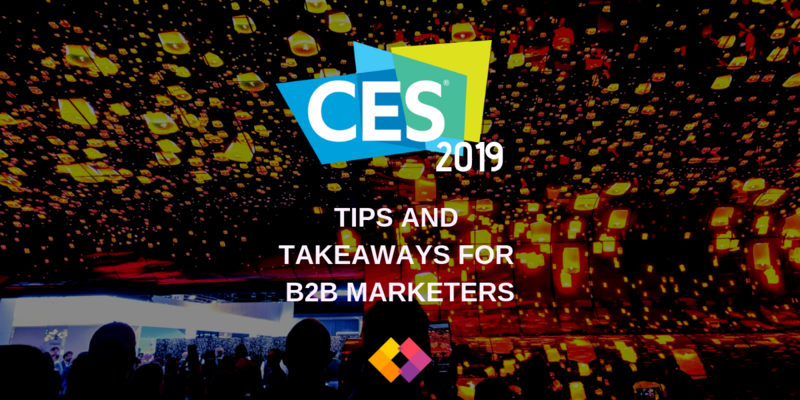 For b2b marketers, making your company stand out from the crowd can be a challenge (this is especially true at big tradeshows where hundreds of brands are battling for attention). 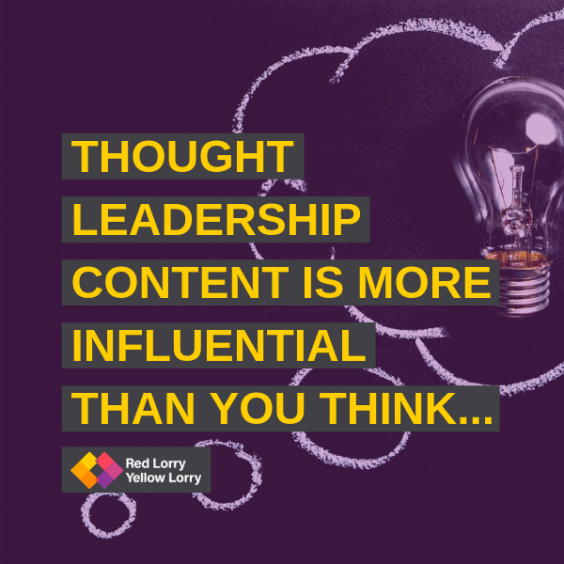 But by thinking a bit creatively you can boost brand awareness and generate new leads. Looking for ideas on how to ramp up your campaign creativity? We’d love to help! Contact the lorries at hello@rlyl.com.